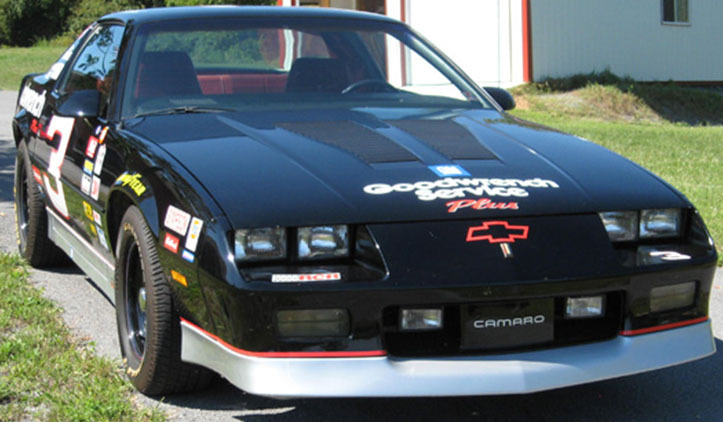 1985 Chevrolet Camaro Iroc Z28 305 TPI 44k miles auto for sale. Car has automatic transmission, new wheels and tires. New muffler added too. 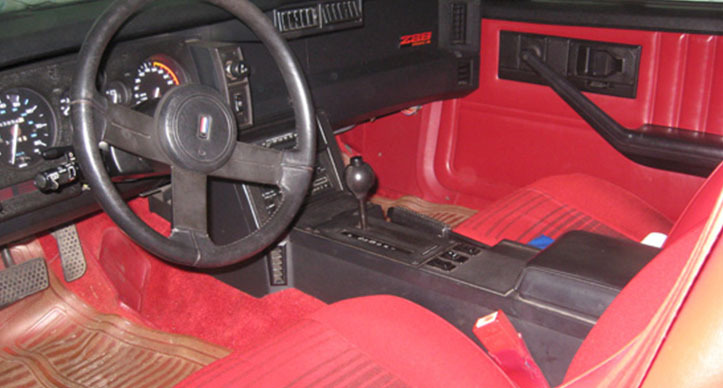 Included with original Iroc wheels. Always kept garaged. Condition is very good inside and outside. Exterior titled with classic tags. 5.0-liter V8 305 TPI engine which produces 215 hp (158 kW). Just a little bit over 44,000 original miles on this car. Car is not new, but mileage isn’t high at all and condition of this car is very good. Contact me and I can provide more photos and information about this car. Price is not negotiable! This is the last lowest price, can’t reduce it any more.